This quick TED talk entry is courtesy of TED.com. The US consumes 25% of the world’s oil — but as energy tycoon T. Boone Pickens points out onstage, the country has no energy policy to prepare for the inevitable. Is alternative energy our bridge to an oil-free future? 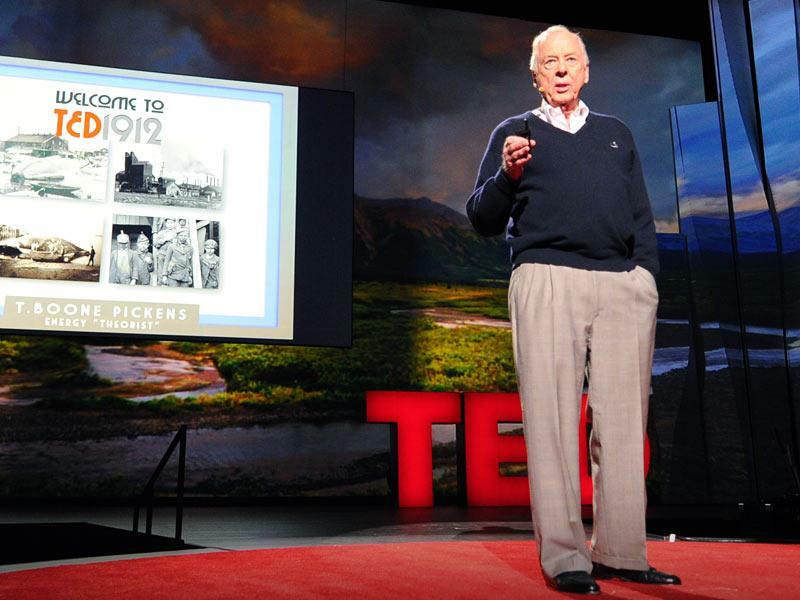 After losing $150 million investing in wind energy, Pickens suggests it isn’t, not yet. What might get us there? Natural gas. After the talk, watch for a lively Q&A with TED Curator Chris Anderson.